Rio Magnolia Nature Lodge – A Paradise fro Birding! 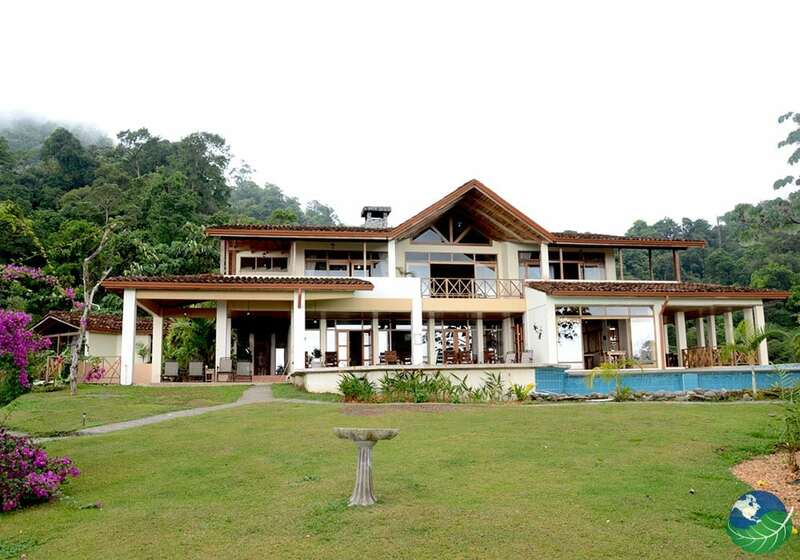 The Rio Magnolia Nature Lodge is one of the best accommodation options and spots for birding enthusiasts in Costa Rica! 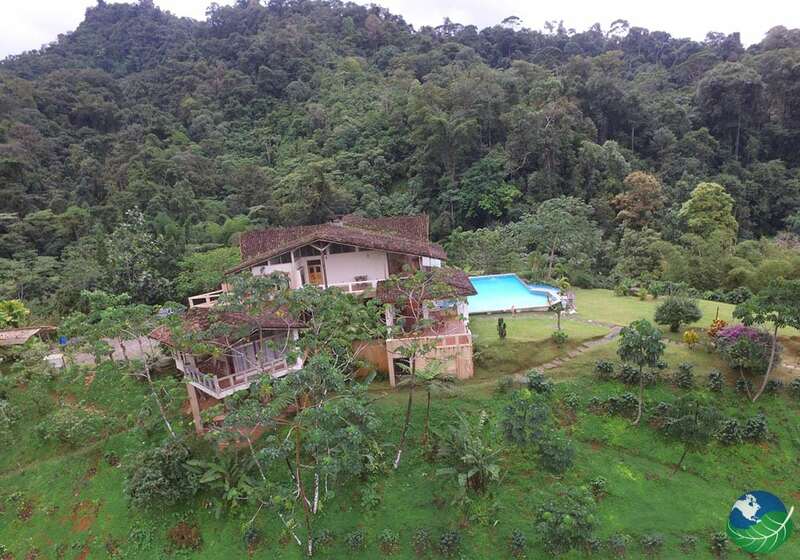 A lovely Eco-lodge looking above the southern Pacific town of Dominical, the Rio Magnolia Nature Lodge is home to a vast number of species of birds, trees, and animals. The author of ‘The Birds of Costa Rica, A Field Guide,’ Richard Garrigues, counted more than 130 different bird species in the area. It’s indeed a lot to discover for birdwatching lovers! Bask in awe of the breathtaking ocean view, the amazing jungle, and stunning valleys this Rainforest Eco-lodge has to offer all at once? 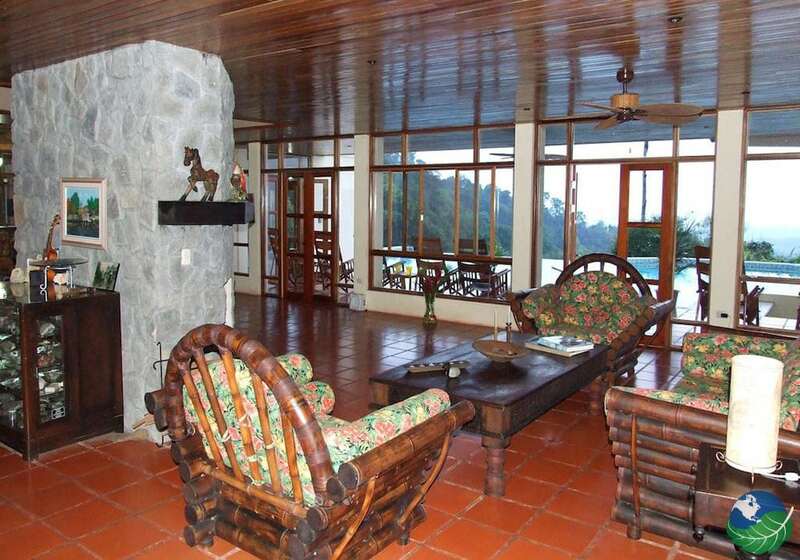 Rio Magnolia Nature Lodge strategically located between Manuel Antonio National Park and the Osa Peninsula. Tourists consider it as one of the most beautiful areas in Costa Rica. The primary lodge, called Magnolia House, is magical! 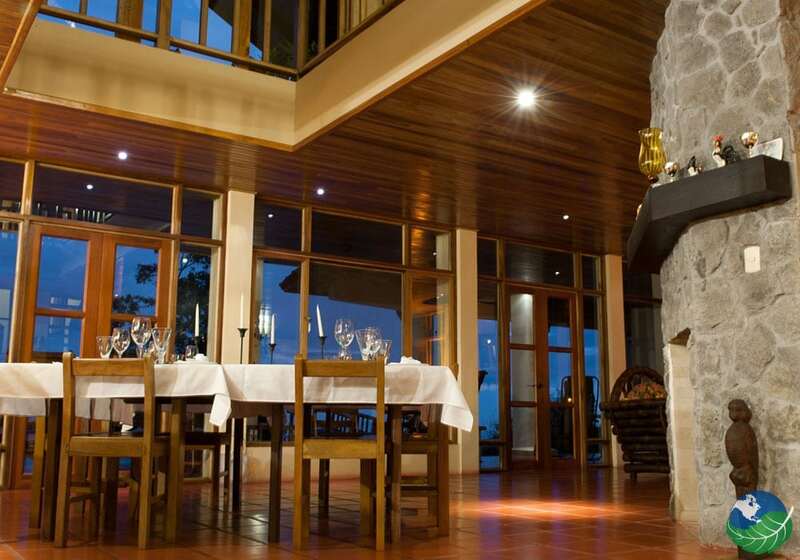 Perfectly situated amongst the jungle with breathtaking views of the forest and the Pacific Ocean. The windy road travels through beautiful little farms, the rainforest and across the river Magnolia to reach its final destination. While on the way, you will spot a lot of mammals, butterflies, insects and other interesting critters, prepare yourself to live in close touch with nature! Birding, hiking, swimming, and relaxation! Simply walking through intricate paths that run throughout the massive 280-acre.. a naturalist’s dream coming true! 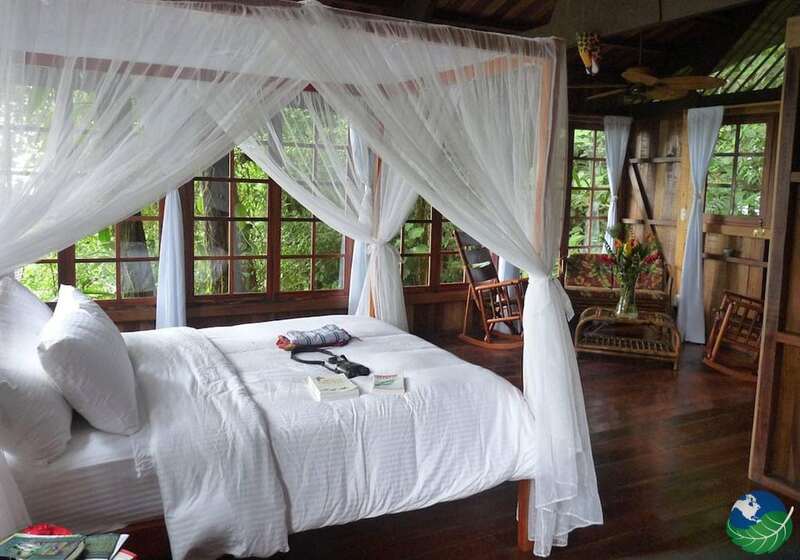 ‘El Cafetal,’ ‘El Cielo’ and ‘Mono Congo’ are only a few names for the cozy and comfortable rooms you can book at the Rio Magnolia Nature Lodge. All suites have different characteristics to accommodate your needs, and you can enjoy panoramic views, a fireplace, or you can request a wheelchair access if necessary. Every detail’s made to please and satisfy everyone!